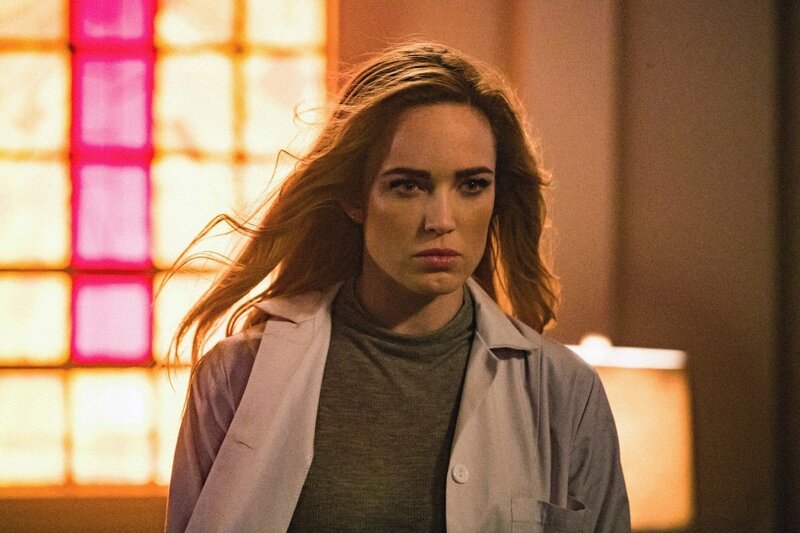 They’ve faced immortal tyrants, evil speedsters and supervillain team-ups, but the Waverider crew might just be out of their depth with their latest enemy: the mysterious supernatural entity known as Mallus. 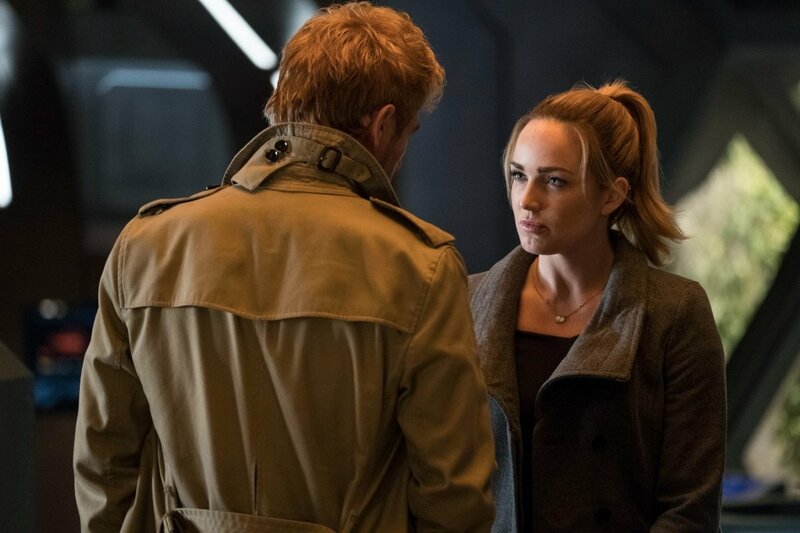 Luckily, some professional help has arrived in the form of John Constantine, who’s set to pop up in Legends of Tomorrow‘s midseason premiere. 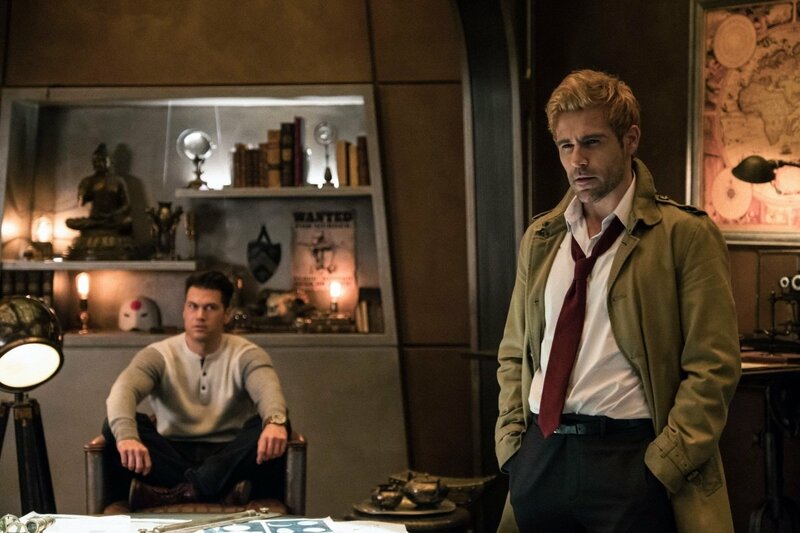 As DC TV fans will know, Ryan first appeared as Constantine in the character’s self-titled, but short-lived, series on NBC. 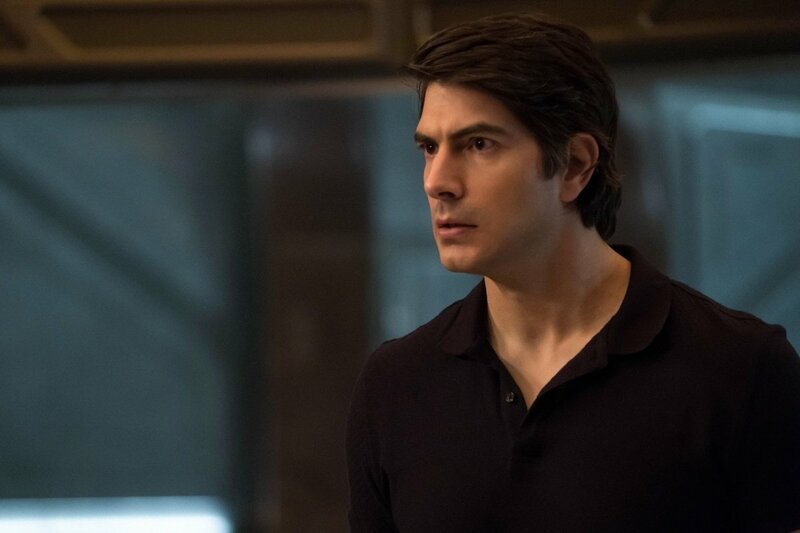 It differed from the Arrowverse in that it was much darker and drew inspiration from horror movies and all things supernatural. 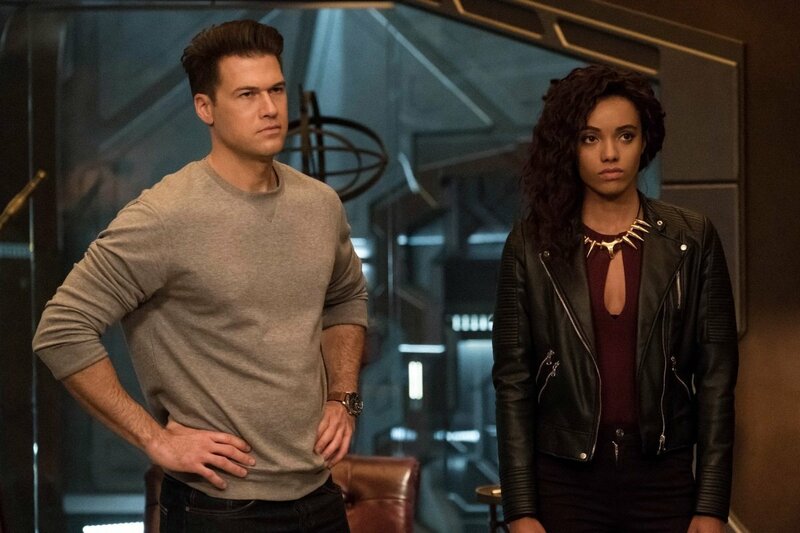 For one episode only, it looks like Legends of Tomorrow will be swapping its bright, bold tone for something a bit more eerie and edgy, and we can hardly wait. 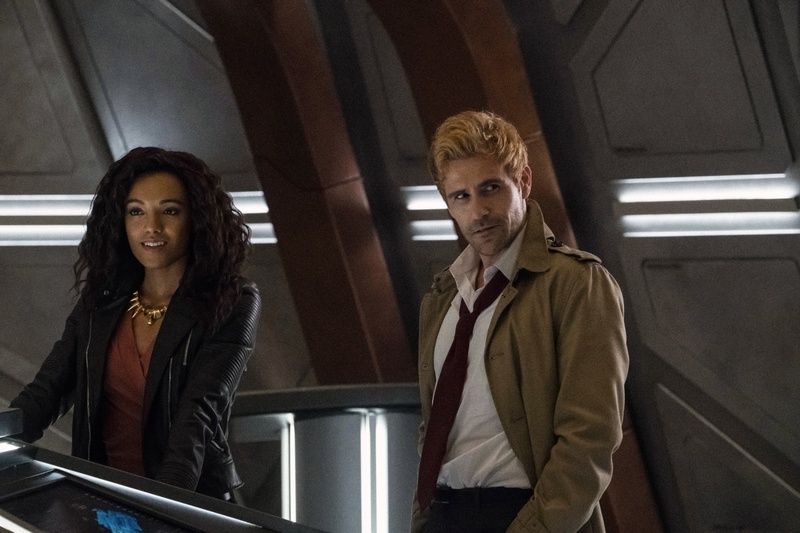 The promo, though short, also teases some fun to be had from the reaction Constantine gets from the rest of the Waverider crew. 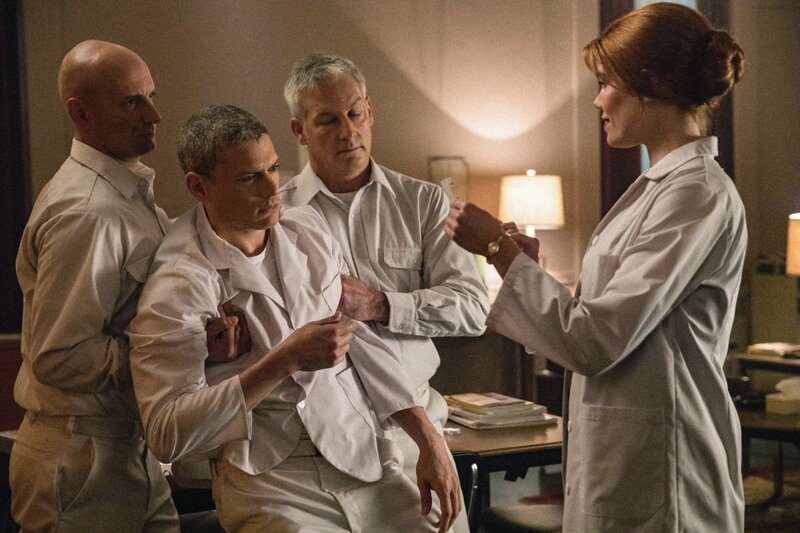 In particular, Mick Rory AKA Heatwave isn’t keen on him from the off. 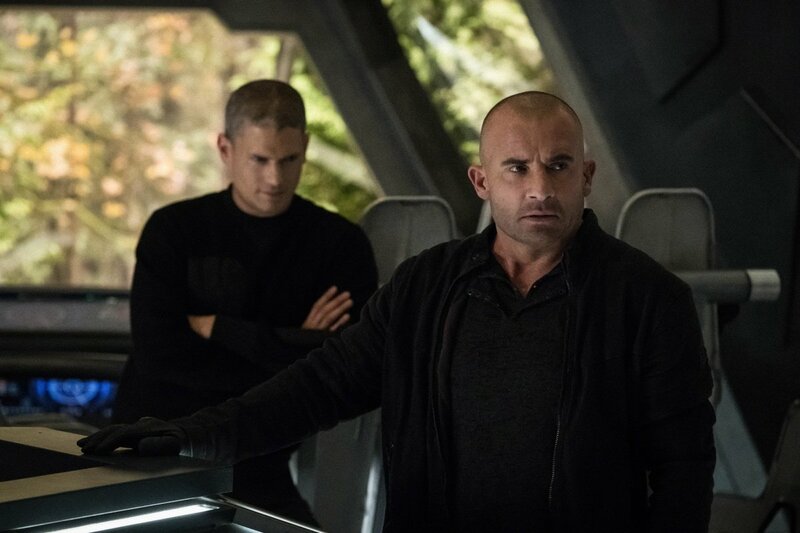 We also know that this won’t thaw during the rest of the episode, as Constantine will flirt with Wentworth Miller’s Leo Snart, the doppelganger of Rory’s former best friend, Captain Cold. 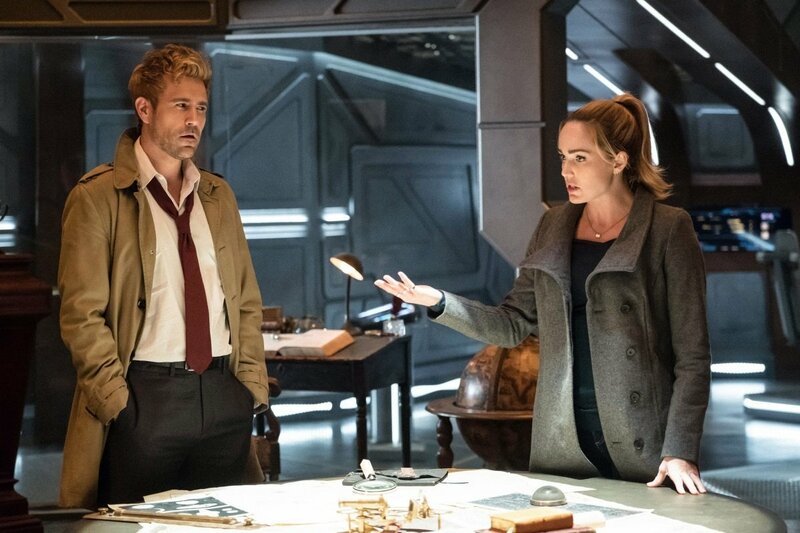 Constantine fans will no doubt be excited about this, as it’ll be the first time Ryan’s iteration has explored the character’s bisexuality. 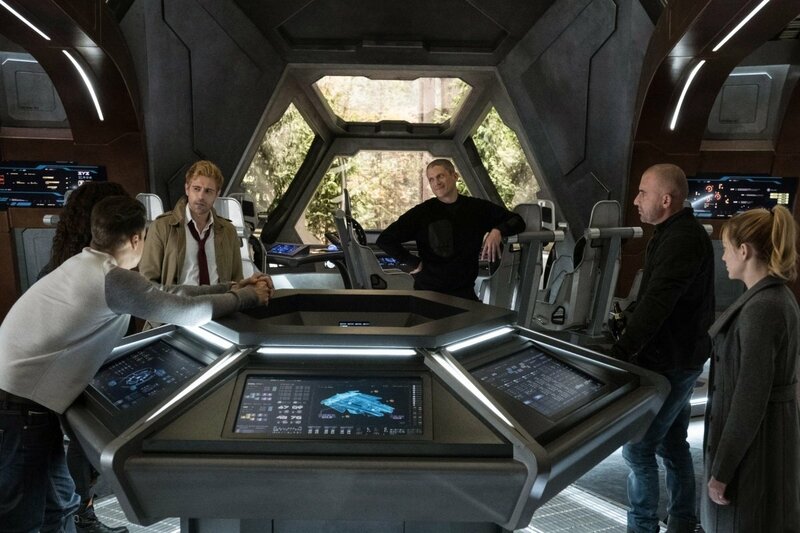 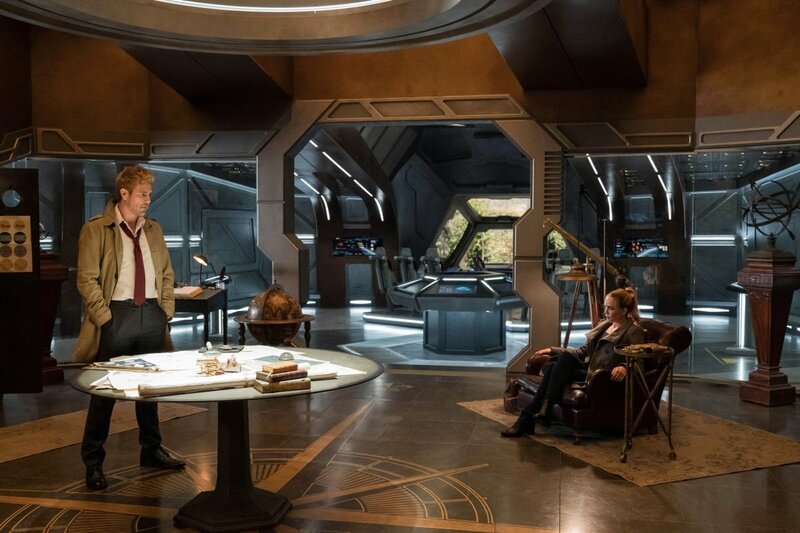 Legends of Tomorrow 3×10 “Daddy Darhkest” lands on February 12th, when the show takes over Supergirl‘s Monday time slot on The CW for nine weeks.